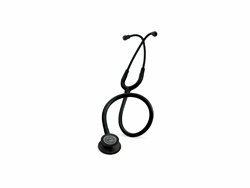 Littmann Classic II series of stethoscopes from 3M Littmann is based on the proven design of Littmann Classic stethoscopes. 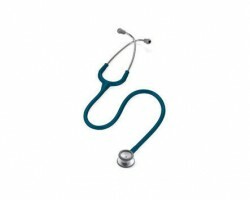 The two best-selling brands belong to this series are the Littmann Classic II Infant stethoscope and Littmann Classic II Paediatric stethoscope. 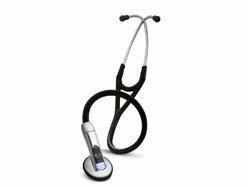 The aforementioned models of the stethoscope are designed for the assessment, monitoring and diagnosis of smaller patients. 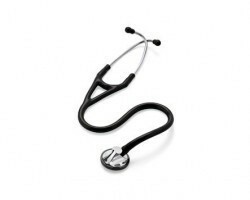 The Littmann Classic II Infant and Paediatric stethoscopes deliver high acoustic sensitivity, through dual-sided chest-pieces, for both high and low frequency sounds. 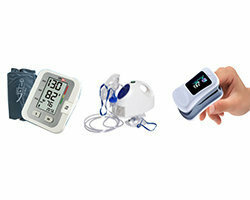 They are used by both medical professionals and students of medicine to examine heart, lung and other body sounds for physical assessment and diagnosis in neonatal, infant and paediatric patients. 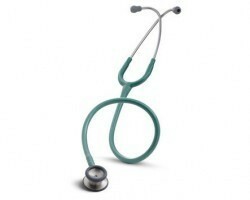 The Littmann Classic II Infant stethoscope has a dual-sided chest-piece with a small 2.7cm diaphragm ideal for infant patients. 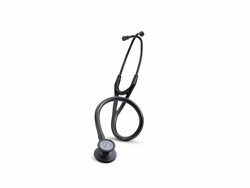 A feature of the Littman Classic II stethoscopes that make them especially advantageous for use in infants and paediatric patients is their ability to pick up even low ultrasonic frequencies of sound. 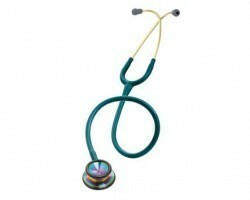 The versatile chest-piece design provides high acoustic sensitivity with both a floating diaphragm and open bell. 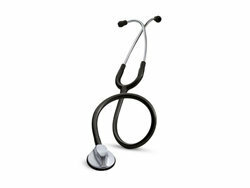 The non-chill rim and diaphragm provide comfort to the patient. 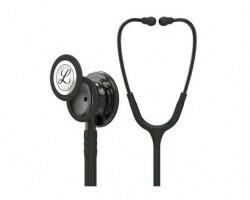 The Littmann Classic II design allows the headset tension to be easily adjusted for head size by squeezing together or pulling apart the ear-tubes. 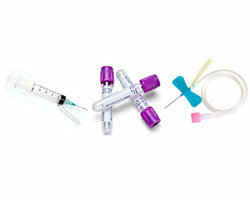 The ear-tips are soft-sealing and snap-tight forming a comfortable but efficient acoustic seal for the clinician to examine the patient with ease. 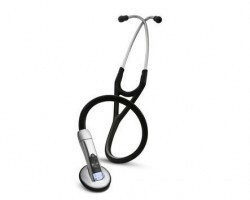 The Littmann Classic II instruments use resilient next-generation tubing material that retains its shape and flexibility even after consistent use. 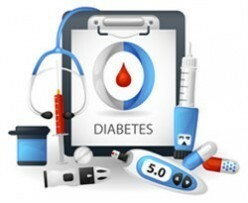 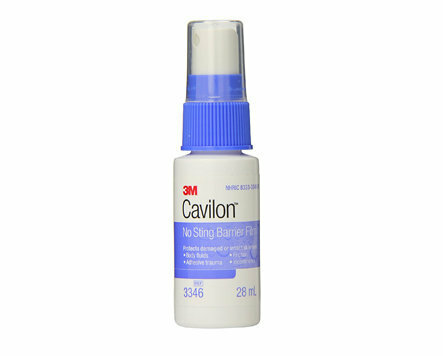 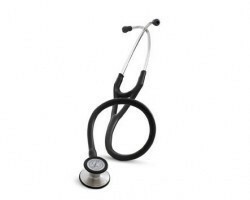 The fabrication material does not contain any phthalate plasticizers, making the stethoscopes safe for use by skin-sensitive medical professionals and their patients. 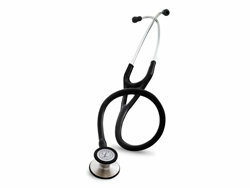 Both the Littmann Classic II Infant and Littmann Classic II Paediatric stethoscopes are manufactured in the USA for consistent quality. 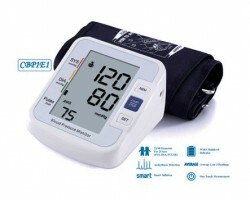 They are supported by a warranty period of 3 years. 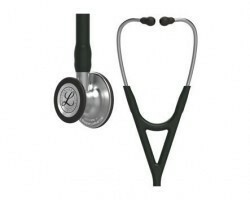 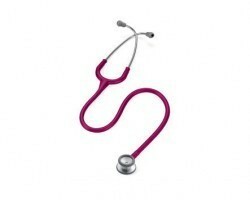 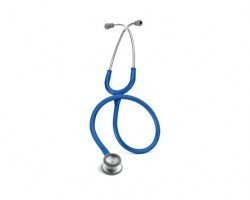 Littmann Classic II stethoscopes are available as Littmann Classic II Infant stethoscopes and Littmann Classic II Paediatric stethoscopes on the SMB website. 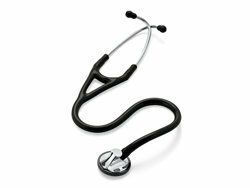 The Littmann Classic II Infant stethoscope is available in the colours black and red and with a standard chest-piece finish. 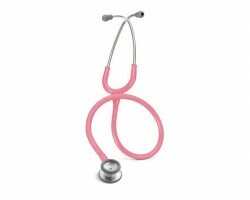 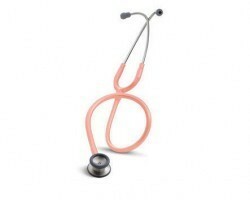 The Littmann Classic II Paediatric stethoscope is available in a variety of colours (Caribbean blue, black, navy blue, orange, peach, pine green, raspberry, red, royal blue) and chest-piece finishes (standard and rainbow finish). Due to their high demand, some products from Littmann Classic II may be eligible for next-day despatch. 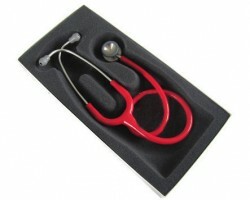 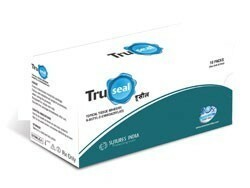 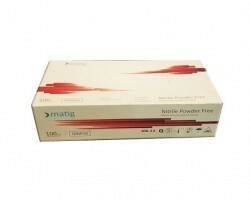 Products that are not available for next-day despatch will be despatched within 48 hours of order confirmation. 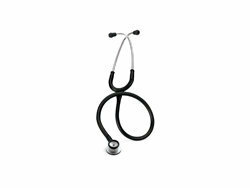 The Littmann Classic II (Infant and Paediatric) stethoscopes are ideally suited for paediatricians, neonatologists or NICU nurses. 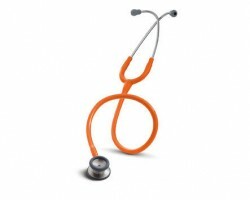 As a doctor, nurse, student of medicine, or medical establishment, a customer may order 3M Littman products in both small and large quantities. 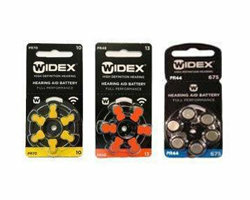 The products of this company are also available for purchase on the SMB apps for android and iOS.